Should Air B-n-B’s be allowed in Palmer? 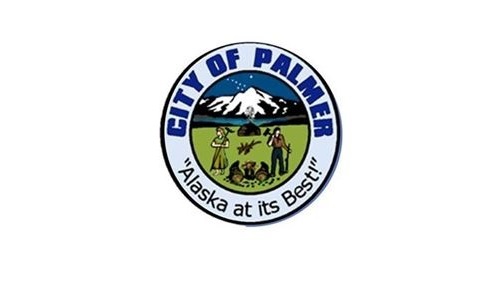 The Palmer City Council has taken up the subject of whether or not to allow Airbnb’s. 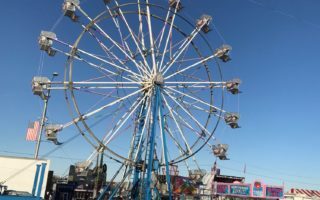 One side says that there is a severe shortage of hotels and regulating short-term rentals would serve a specific need within the community. Another side says that commercialization of a residential zone is prohibited due to its specific use for a single family.